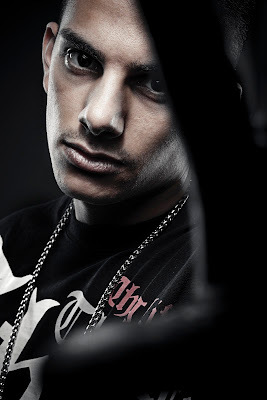 born March-28-1987, is Famoe - an Italian from Germany who raps in English. “You’ll never make it”, was all he used to hear ever since he started doing song covers as well as performing his own interpretations. Famoe has proved over time however, that he is someone who fights it out, clears the obstacles and therefore achieves the impossible. Famoe’s music also describes the hurdles of life which he has had to overcome. such as Hot Rod & Spider Loc from “G-unit”, Scola from “Dru Hill”, Shai, Serius Jones and many more all combined to give the album a distinct, varied and sometimes experimental sound. Now Famoe is workin on his new Album "Past, Present, Future" and a new Mixtape “Road 2 Success” with big names on it that will be released on April-May-2012.